An Arlington woman has been charged with fraudulently obtaining more than $100,000 in public assistance. Police say the fraud happened between 2010 and 2016. The suspect, Helen Agbapuruonwu, was charged with felony welfare fraud and document forgery. Her husband is listed on LinkedIn and elsewhere as an associate at the D.C. office of a large international law firm. FELONY WELFARE FRAUD, 2016-10040029, 2100 block of Washington Boulevard. Between April 1, 2010 and August 1, 2016 the subject allegedly fraudulently obtained public assistance in excess of $100,000 under false pretenses. 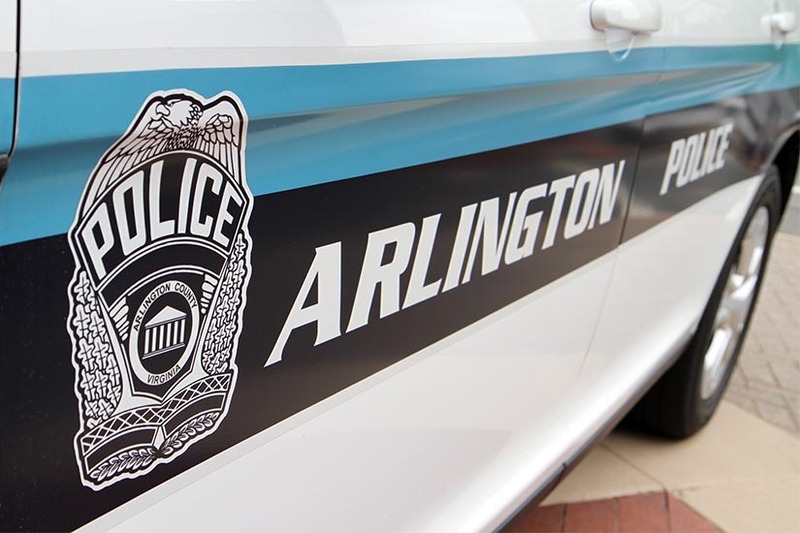 Helen Agbapuruonwu, 38, of Arlington VA was arrested and charged with felony welfare fraud and document forgery.